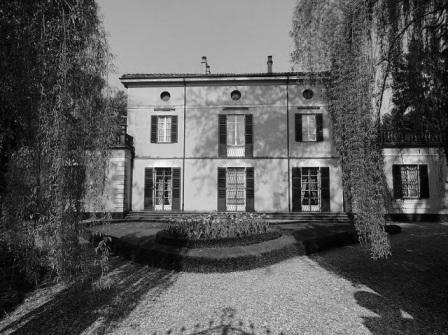 Between the Roman Via Emilia and the River Po, between Parma and Piacenza, the land is flat and rich and agriculture flourishes. The centuries-old history can still be read in the fortresses, in the small historical centres with their noble buildings, and in the magnificent tradition of wine and food. 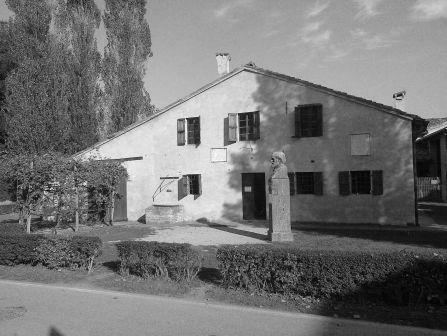 It was here, in Roncole Verdi, Busseto, and Sant'Agata - known worldwide as the ‘Places of Verdi’ - that Giuseppe Verdi was born and lived. 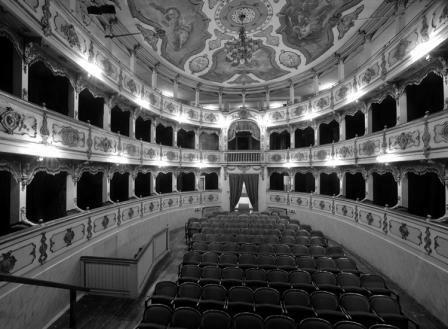 On this flat land in Parma province, the spirit of the great musician still lives in the silent rooms of his houses and in the Teatro Giuseppe Verdi in Busseto. Join us on our itinerary to experience it for yourself. 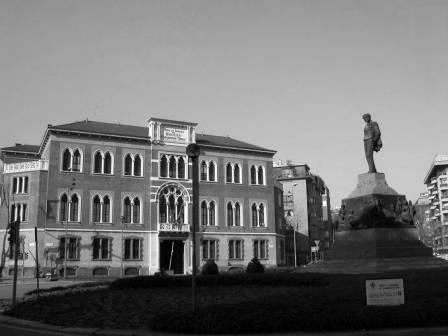 We will then continue to Milan, where we’ll discover the Verdi connection with the Milan Conservatory and especially with the Teatro alla Scala. 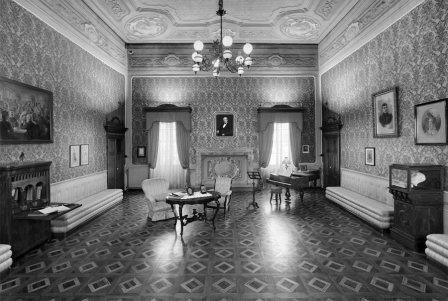 We will finish our journey at the Casa di Riposo per Musicisti, a home for retired opera singers and musicians founded by Verdi in 1896, now home to numerous items belonging to the Emilian master.